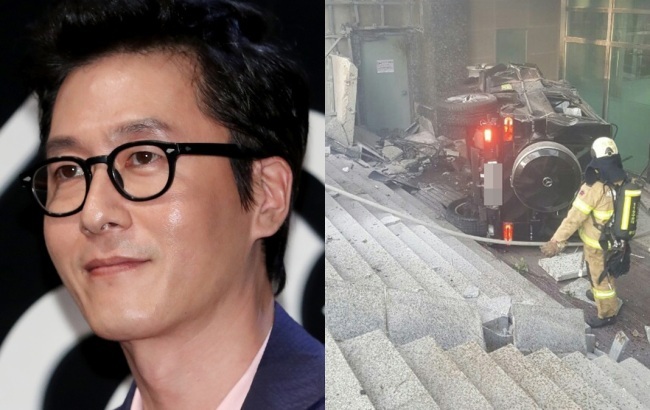 Actor Kim Joo-hyuk, 45, died in a car crash Monday that occurred around 4:30 p.m. in Samseong-dong, Seoul, police said. 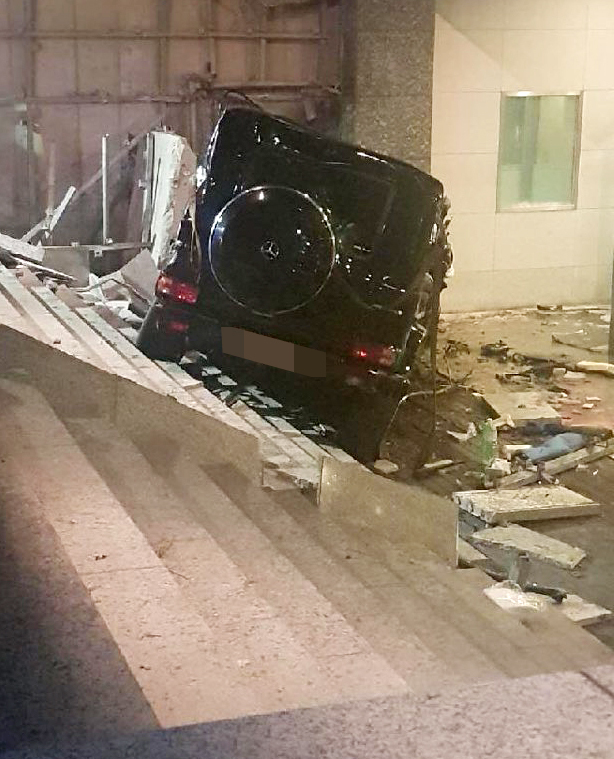 Kim’s Mercedes-Benz SUV was driving along Yeongdong Daero when it hit a car and then fell down a staircase leading to an apartment building entrance. 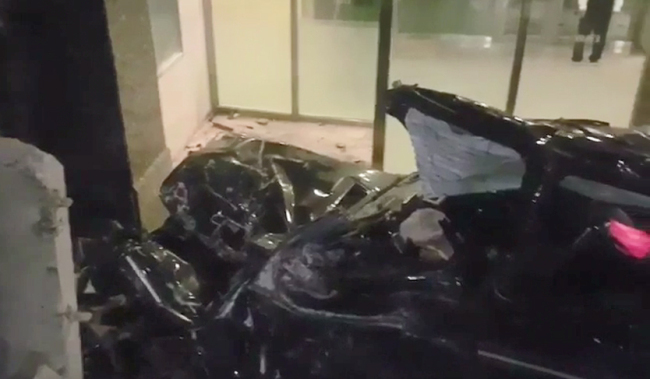 Kim was rescued by firefighters and transferred to the Konkuk University Medical Center where he died around 6:30 p.m.
Kim most recently played a reporter in the miniseries “Argon” in September. The second son of the late actor Kim Mu-saeng, he debuted in 1998 in the SBS drama “Letters Written on a Cloudy Day.” Kim also starred in Hong Sang-soo’s “Yourself and Yours” (2016) and Kim Sung-hoon’s “Confidential Assignment” (2017). The actor also gained popularity through the travel reality program “2 Days & 1 Night,” where he once revealed that he had served as a driver during his mandatory military service. In December 2016, Kim said that he was in a relationship with actress Lee Yu-young. 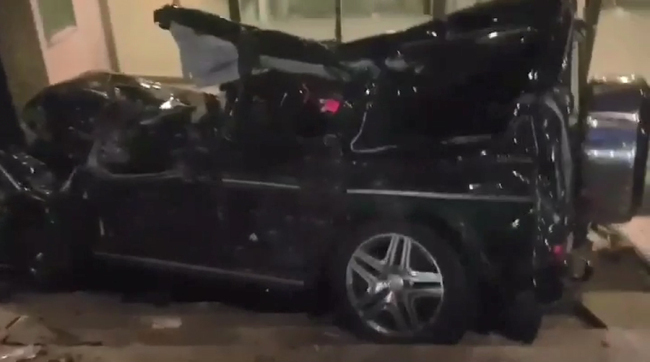 A representative of Kim’s agency Namoo Actors said it was currently trying to confirm details of the accident.